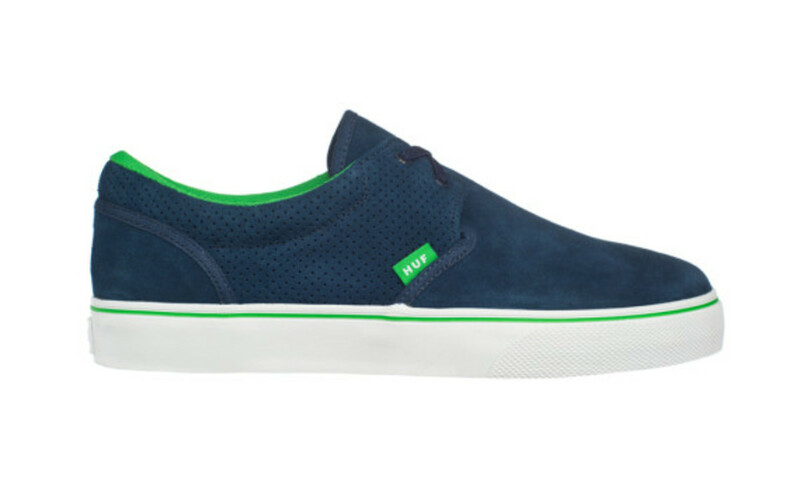 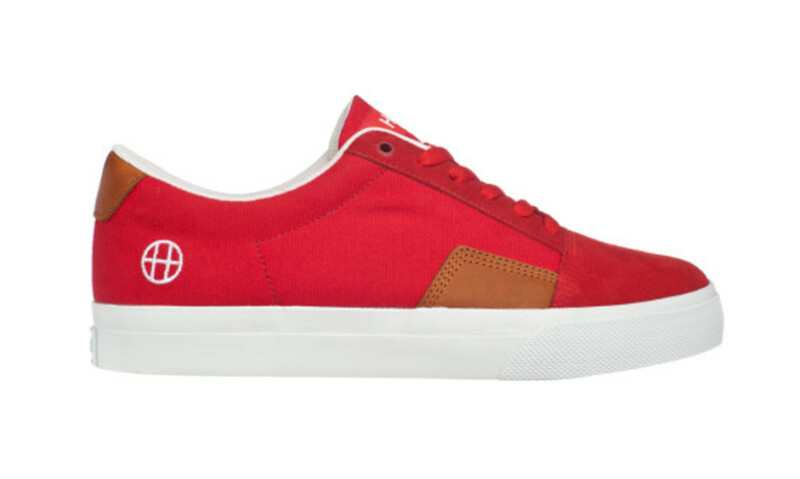 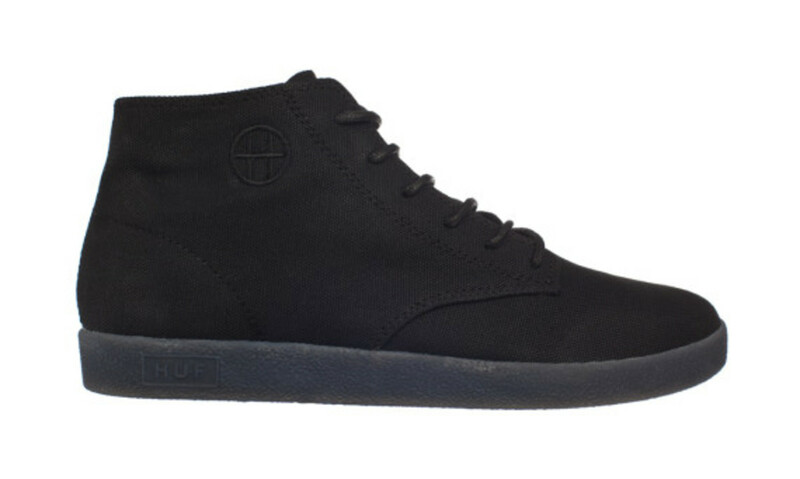 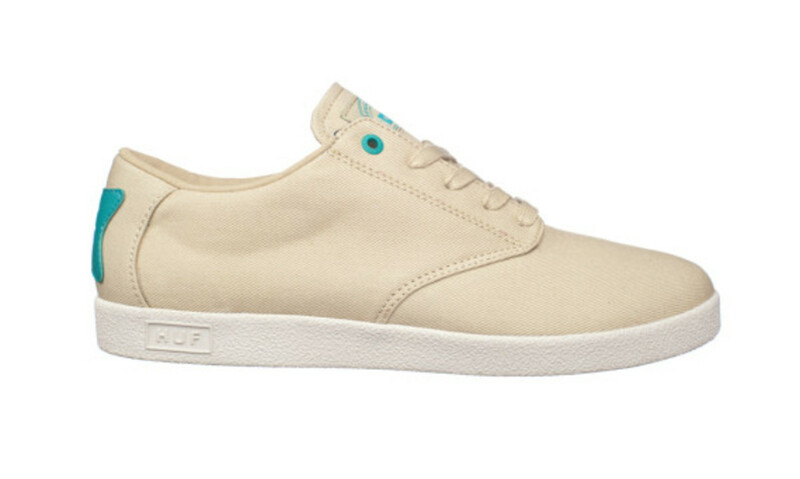 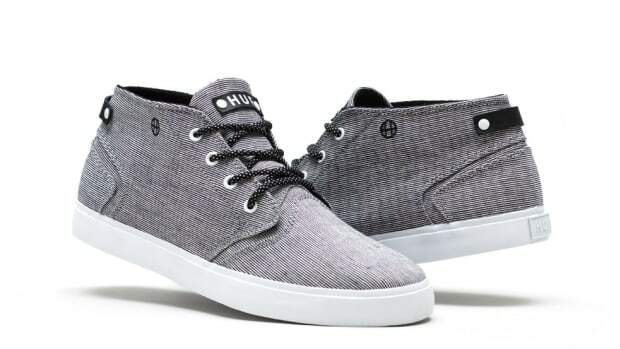 On the heels of the apparel and accessories collection from HUF’s Summer 2013 range, we now shift our focus to the footwear release from Keith Hufnagel’s eponymous brand. 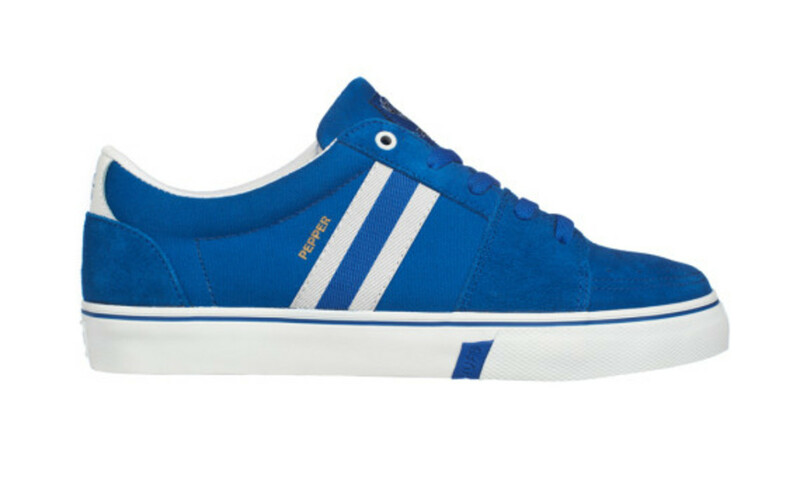 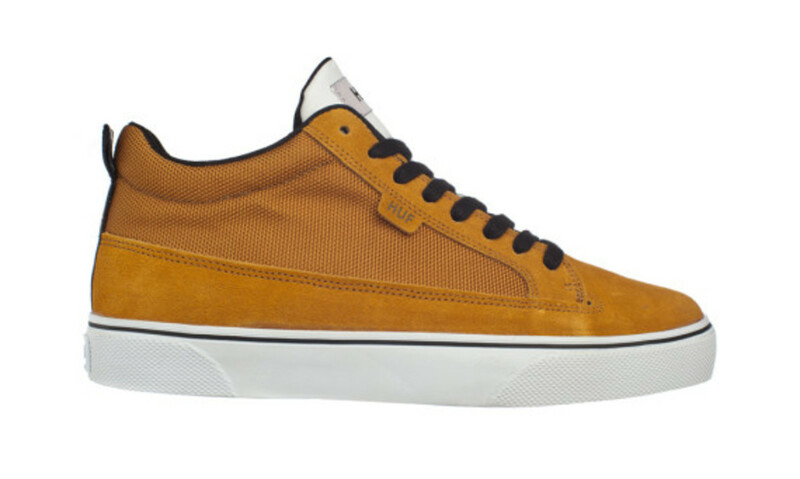 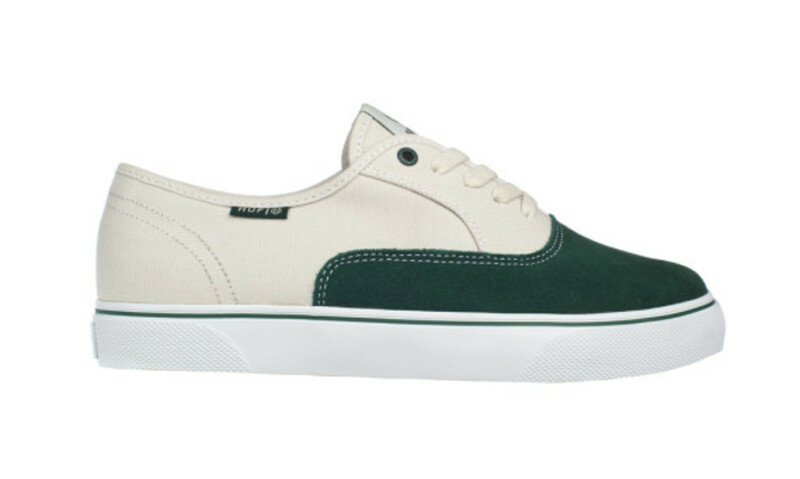 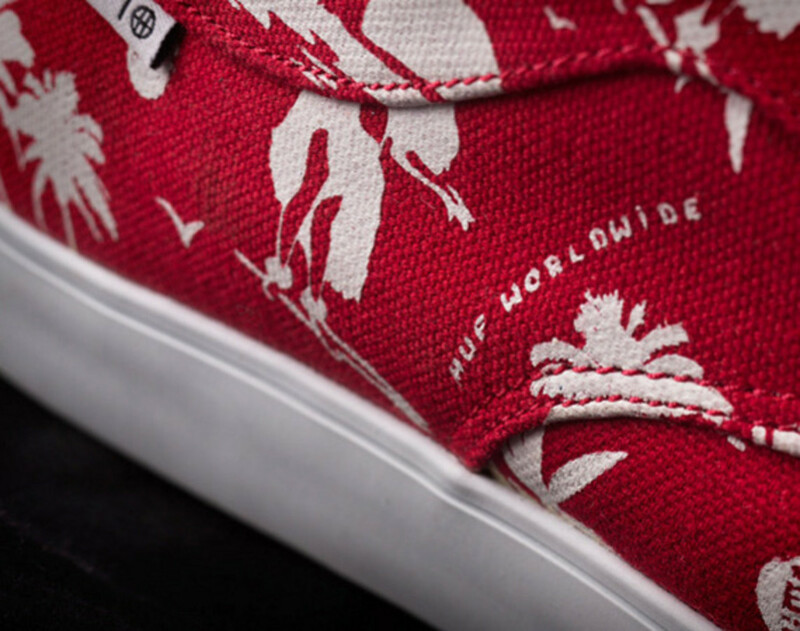 The season sees a brand new model enter the fray, presumably named after the San Francisco street where HUF originally set up shop in 2002. 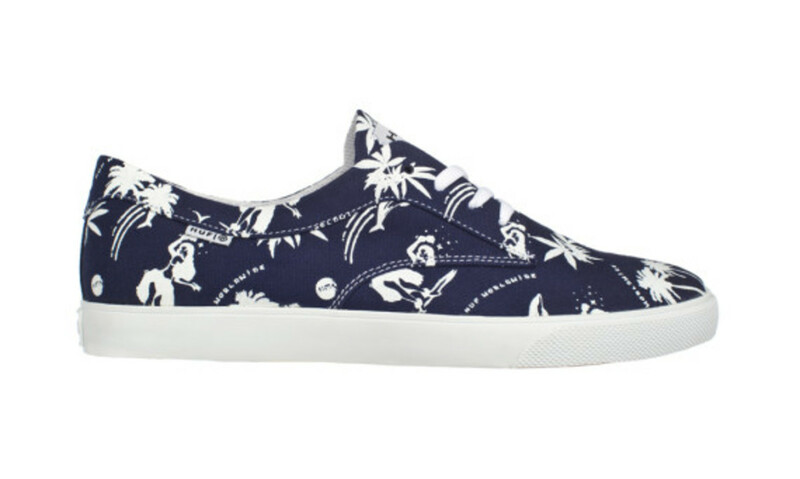 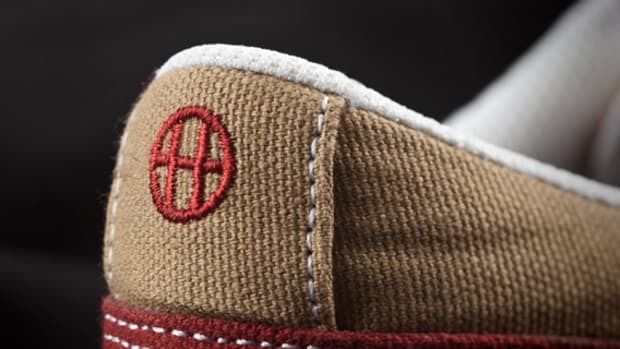 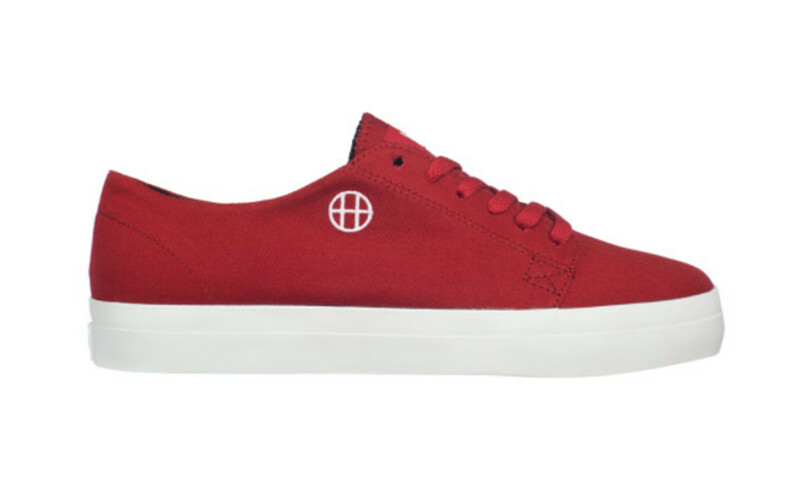 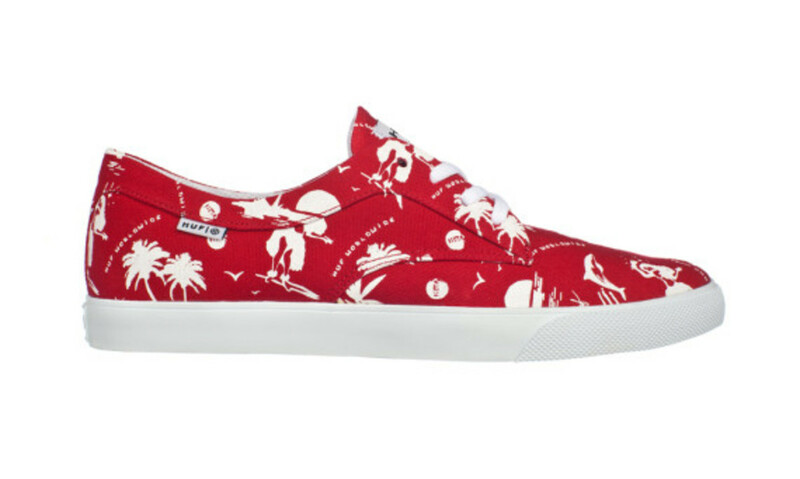 The Sutter, available in either a grey Plantlife motif or a floral Hawaiian print in navy or red, features a canvas upper stacked atop a vulcanized sole unit, complemented with a grippy H-patterned outsole. 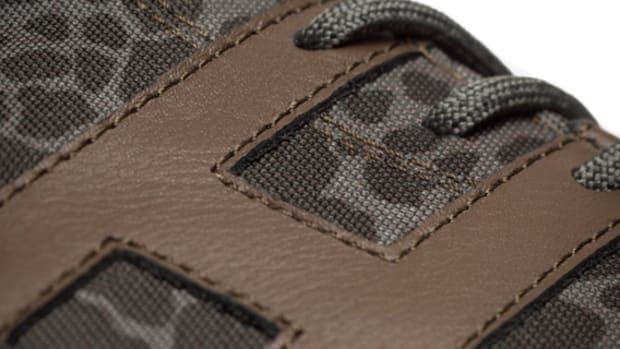 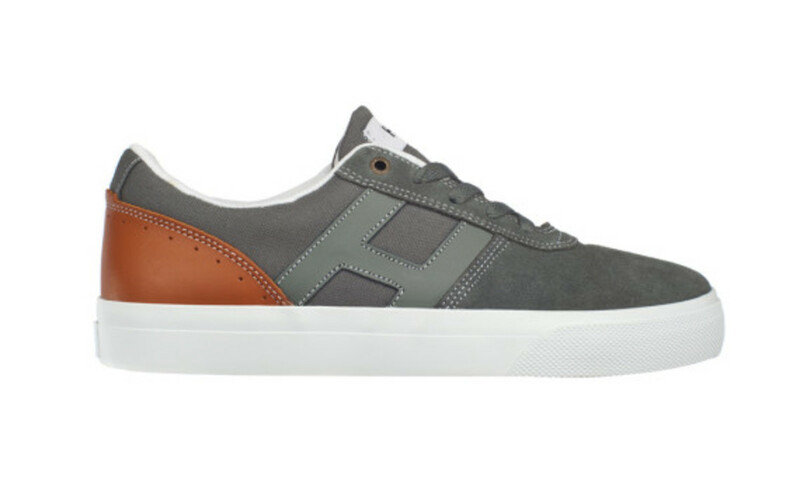 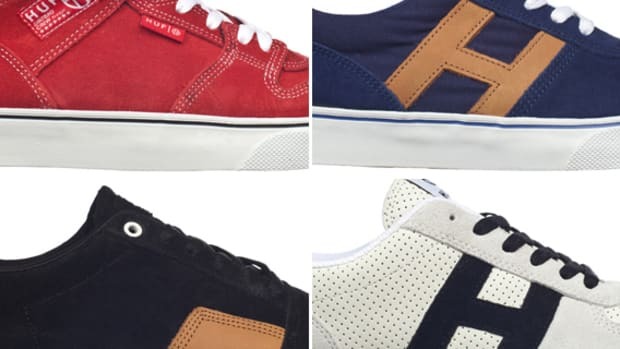 The assortment is completed with a variety of HUF silhouettes, each pair using traditional materials finished in a mostly straightforward color palette. 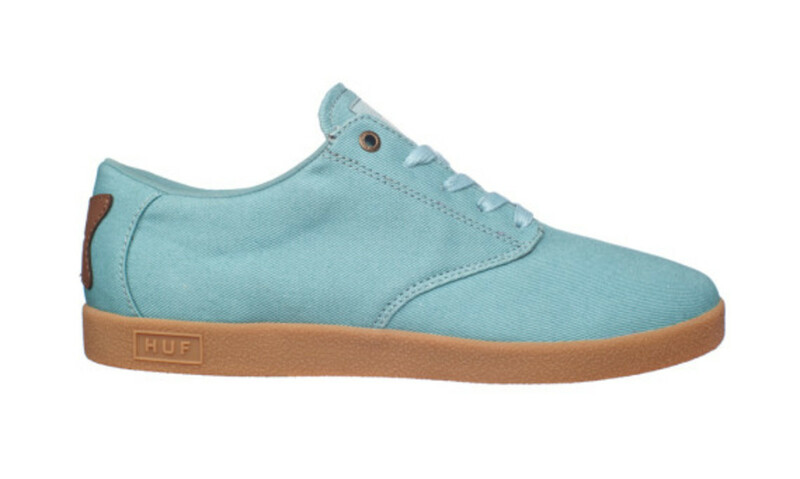 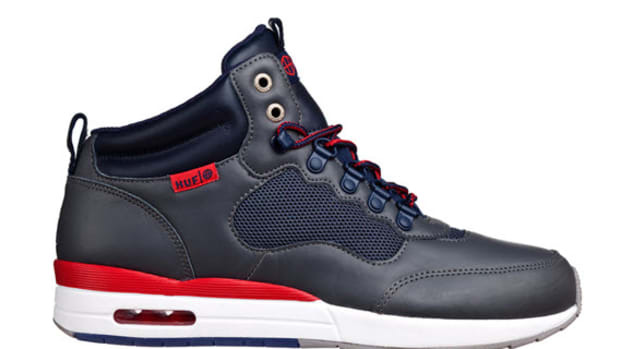 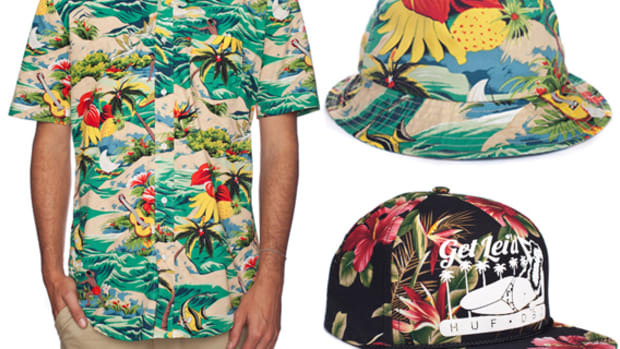 Find the kicks in stock now at HUF’s online store.